We are located in Castelnuovo Magra, near La Spezia, in the area rising above the archaeologic site of the ancient town of Luni, where Liguria and Tuscany meet. Our family, from one generation to the next, has been growing vineyards since the late 1970s, in a hilly area close to the sea, getting the better of the rock-hard soil. Our vineyards, which spread over 10 hectares in the DOC Colli di Luni area, extend across Fosdinovo (near Massa), Sarzana and Castelnuovo (near La Spezia) where the winery is located. Age-old and top-quality grape varieties, which are deeply rooted in the local winegrowing tradition: Sangiovese and Vermentino, of which we enhance the main characteristics while preserving their genuineness. The winery’s symbol is the statue menhir, a prehistoric statue of uncertain date which was found in the Lunigiana area. It is depicted on the bottle labels, in a modern version, like a symbolic bridge connecting the past and the present. Our winery is located in Castelnuovo Magra, near the hamlet of Colombiera, after which our winery was named. The winery, as well as the vineyards, extend across the DOC Colli di Luni area, between Liguria and Tuscany, more precisely, between the towns of Castelnuovo Magra, Sarzana and Fosdinovo. The vineyards are planted at different heights, ranging from 100 to 250 meters above sea level, all benefiting from the exposure to sunlight and proximity of the Ligurian Sea. Our vineyards are Guyot-trained, with a density of 5,000 plants per hectare, and planted with Vermentino and Sangiovese grapes. 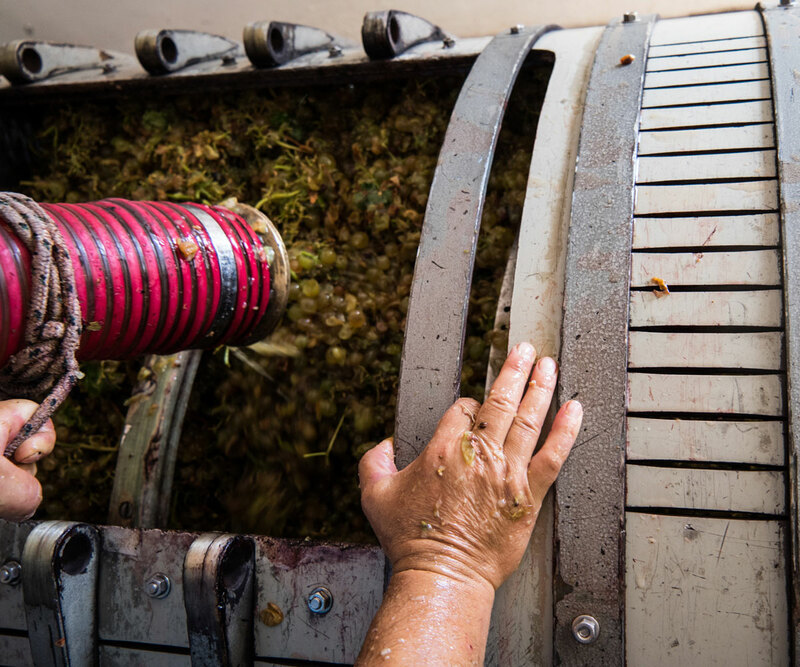 In addition to rigorous vineyard management, we make use of varied winemaking techniques and state-of-the-art machinery. We strongly believe in respecting the basic ingredients, which is the reason why we keep the “manipulation” to a minimum. 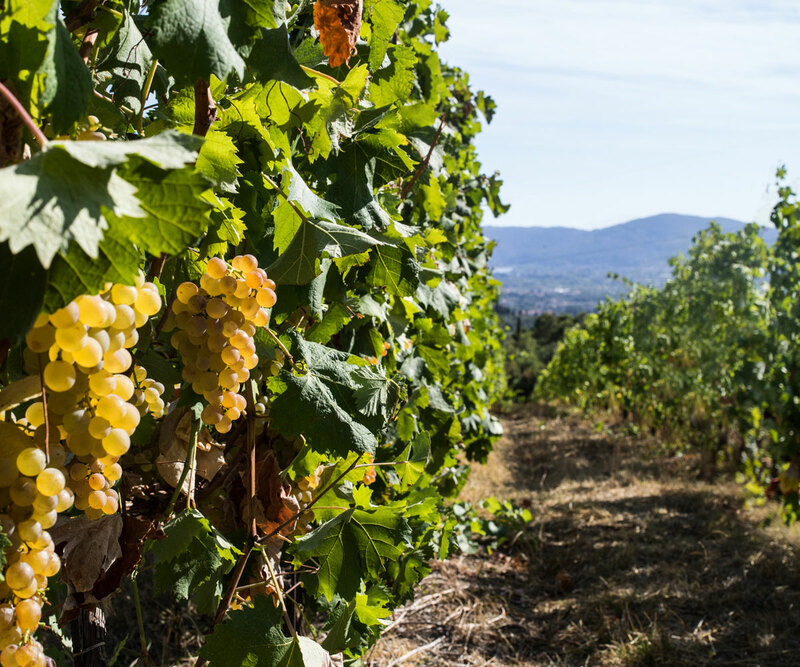 We strive to produce quality wines which enhance our area’s traditional grapes: Vermentino and Sangiovese. 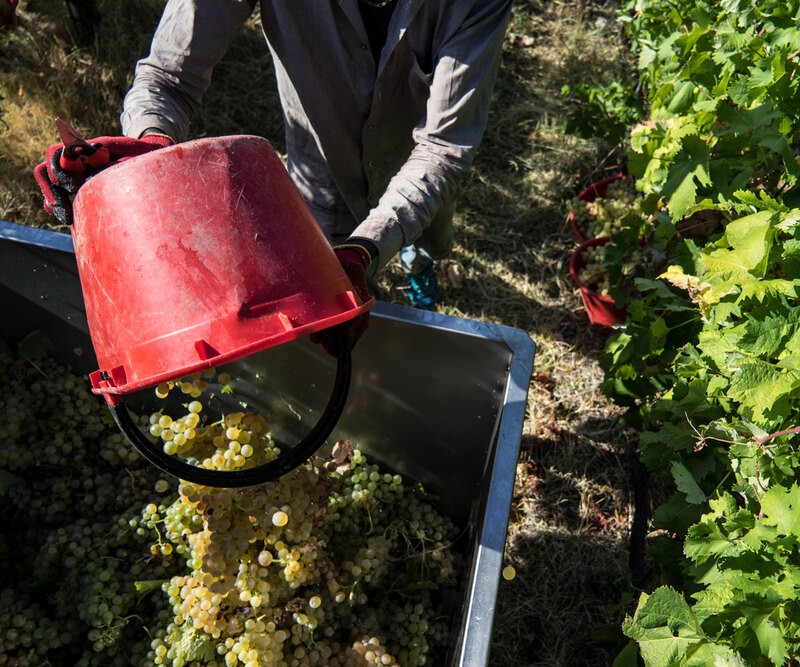 Harvesting is performed by hand, in the month of September, and in spring we harvest the fruits of a full year of labour by bottling the wine.